How does lack of preparedness undermine population heath? Learning from 700 years ago so that we may improve epidemic preparedness in our own era. 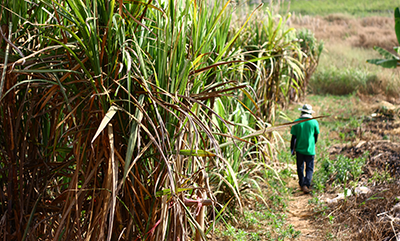 New research program will investigate epidemic of CKD among workers in El Salvador. 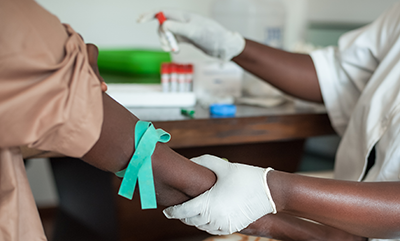 Eliminating CD4 treatment thresholds unlikely to lead to "critical mass" of people living with HIV starting antiretroviral treatment in South Africa. 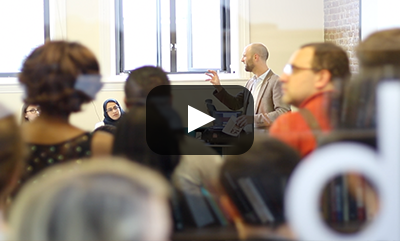 [VIDEO] At Fifth Annual Mobile Health Showcase at Dimagi, students present global health apps for clients and partners. 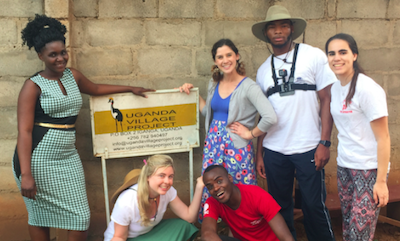 Emily Liebo works to improve communitys health with Uganda Village Project. City Councillor Ryan OMalley weighs in on lead pipe problem in Malden, Massachusetts. Theres Only One Grocery Store in Most Rural Areas. Should We Expect Two Health Insurers?  quotes Jon Kingsdale, associate professor of the practice of health law, policy & management. E-Cigarettes Lead to Real Smoking by Teens: Review  quotes Michael Siegel, professor of community health sciences. California Decided It Was Tired Of Women Bleeding To Death In Childbirth  quotes Eugene Declercq, professor of community health sciences. Measuring the Health of the Climate by How Sick We Arent  opinion by Jonathan Levy, professor of environmental health. 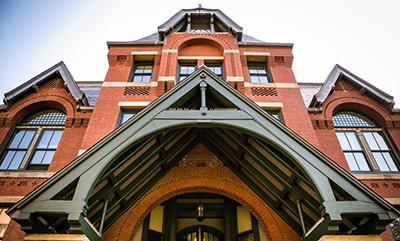 In the Language of Addiction, Abuse Has No Place  opinion by Richard Saitz, chair and professor of community health sciences. Tuesday, July 25, 12:30 pm  1:50 pm, Crosstown 305.